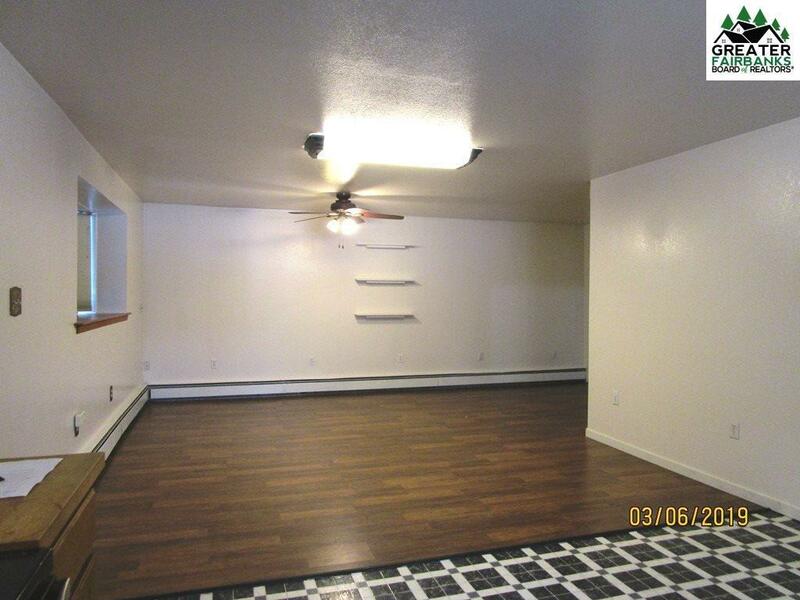 Nicely maintained and recently new paint and carpet in this unit that is the lower portion of a duplex. 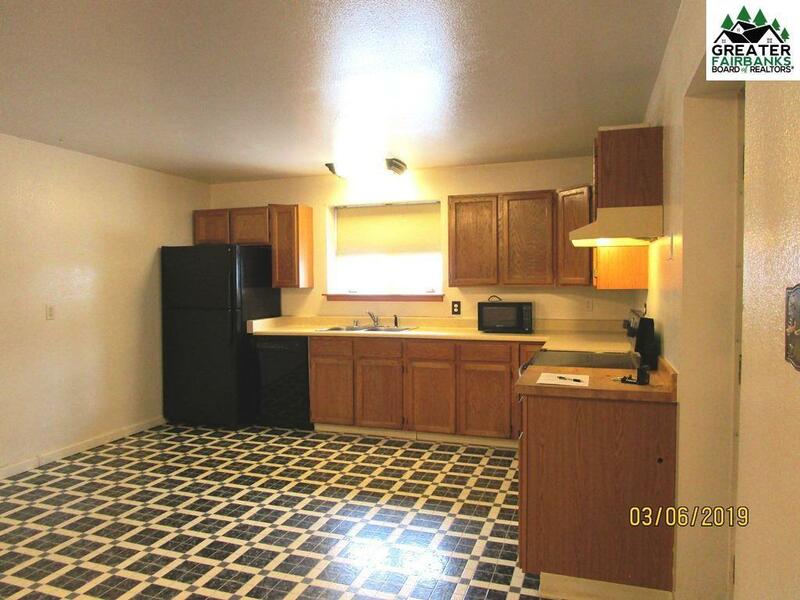 2 large bedrooms, 1 bath, 1 car garage (attached but not accessible from the unit). 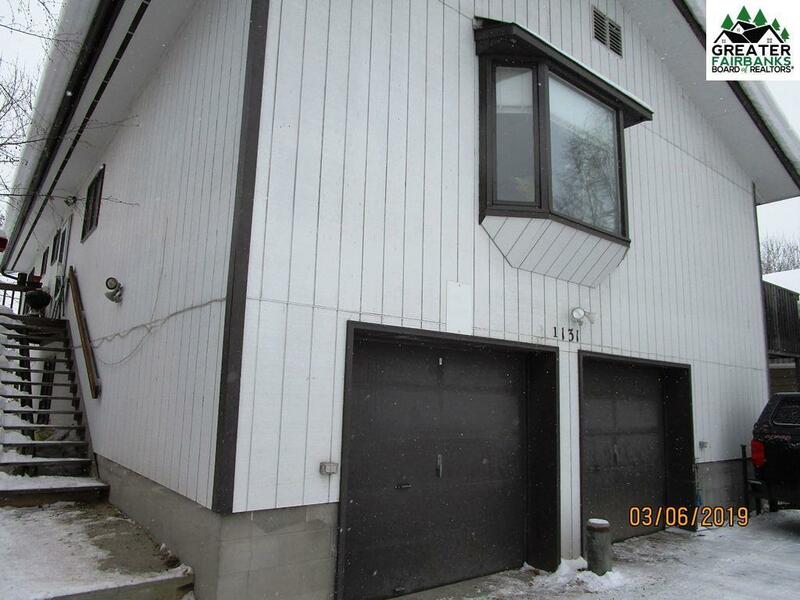 Laminate flooring, new bathroom fixtures, W/D in unit, private entrance, bay window, large open concept kitchen/living room. 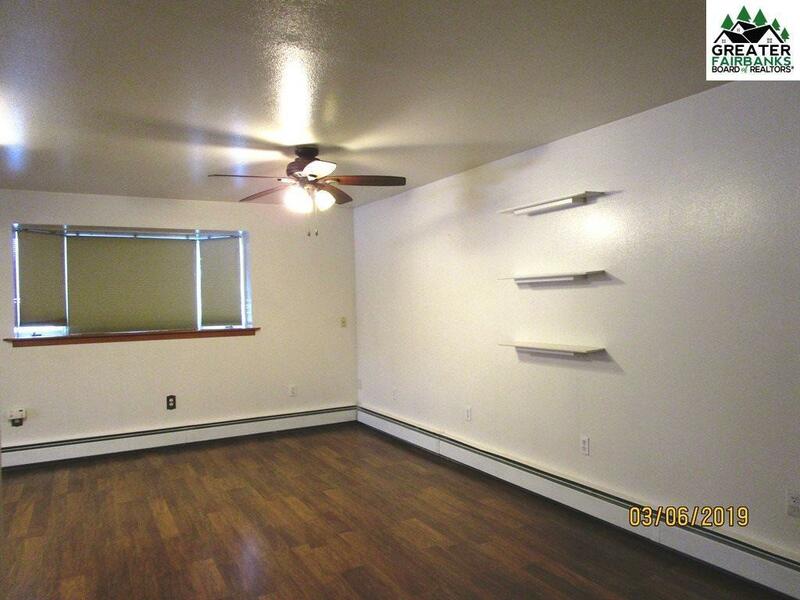 This is a daylight basement with big windows that let in a lot of light. 1110 square feet. Deposit of $1200 required as well as a credit report and a 1 year lease. No pets.